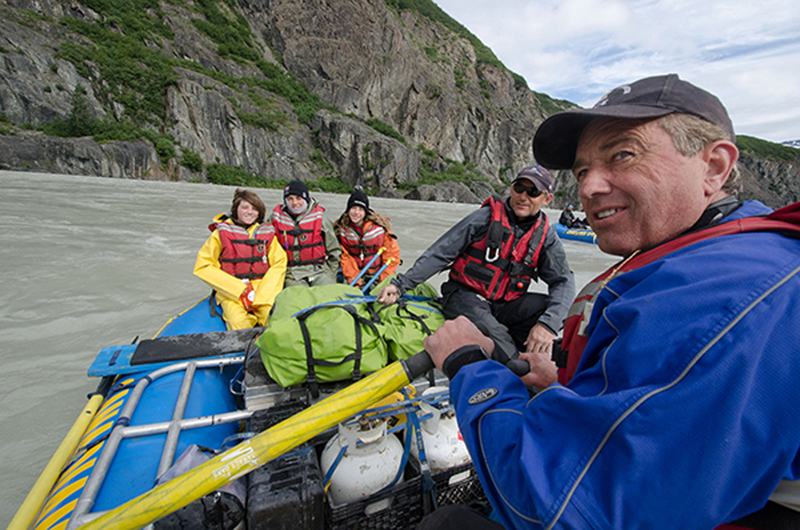 Bobby Kennedy Jr. and two of his sons joined us for a memorable Alsek River expedition in August 2014. Floating through the world’s largest nonpolar icecap he saw the peak climbed by his father in ’65 and named Mount Kennedy after his late uncle and US President JFK. 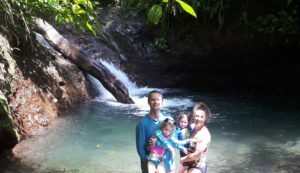 Jim Whitaker, first American to summit Everest, was the guide on that trip and subsequently introduced the Kennedy family to wild rivers, making this the culmination of a circle of sorts. 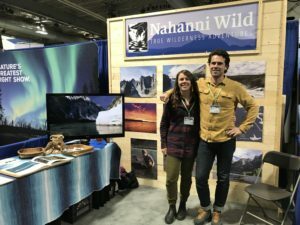 Following our trip Bobby delivered a compelling presentation entitled Our Environmental Destiny, to a sold out audience in Whitehorse, closing with a standing ovation. Perhaps this should have been no surprise, considering Time Magazine named him Hero for the Planet in 1999 for his role in saving the Hudson River and founding the Waterkeeper Alliance. 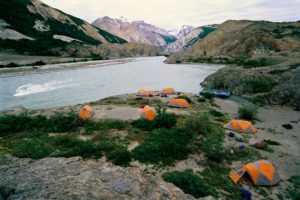 Long time river guide Bruce Kirkby published an excellent account of the expedition and insight into the man that Time Magazine called Hero of the Planet. Which can be read here.